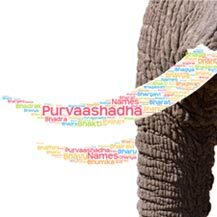 Dhurya is a Sanskrit word can be used for a boy name the meaning of this word is chief, best. Anoma means illustrious also a river. It a unique name. Sanskrit name Tarik (तारिक) literally means ferry-man, freig..